Bigger pictures. The inner ward through the Dacre postern. Carlisle Castle. 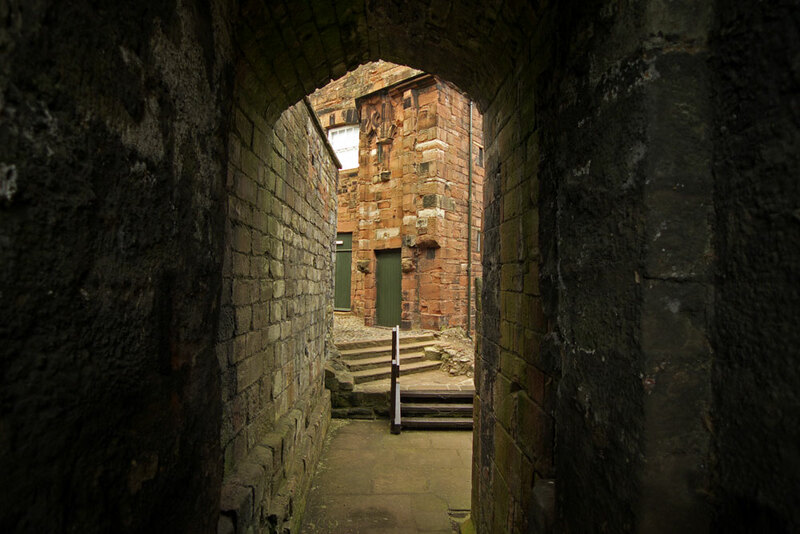 The inner ward and Mary's Tower stairs seen from the Dacre postern.